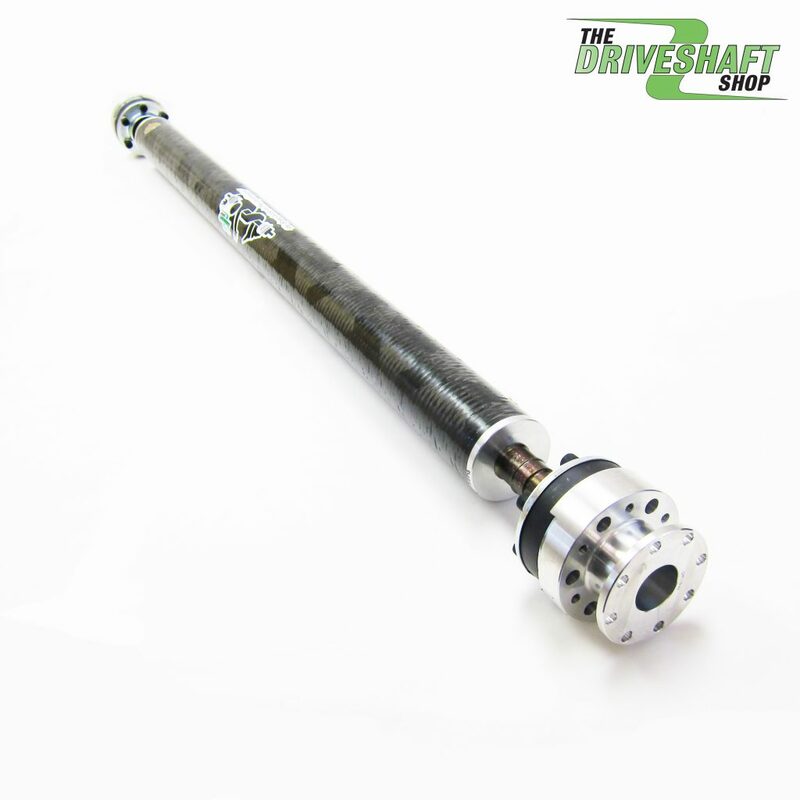 For the past 30 years, The Driveshaft Shop has designed many of the driveshafts used in numerous record setting racecars. We offer driveshafts in aluminum, steel, chromoly and now carbon fiber so we can design a solution that fits your needs. Each driveshaft we produce is dynamically balanced at over 9000 RPMs to ensure unbeatable reliability. 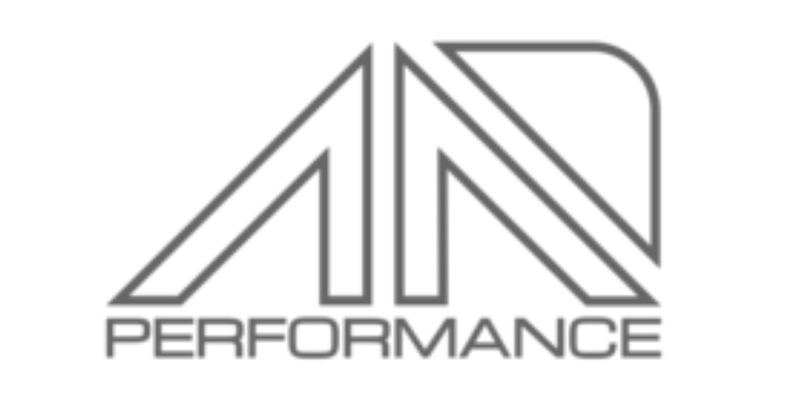 If you need a custom part, give us a call. 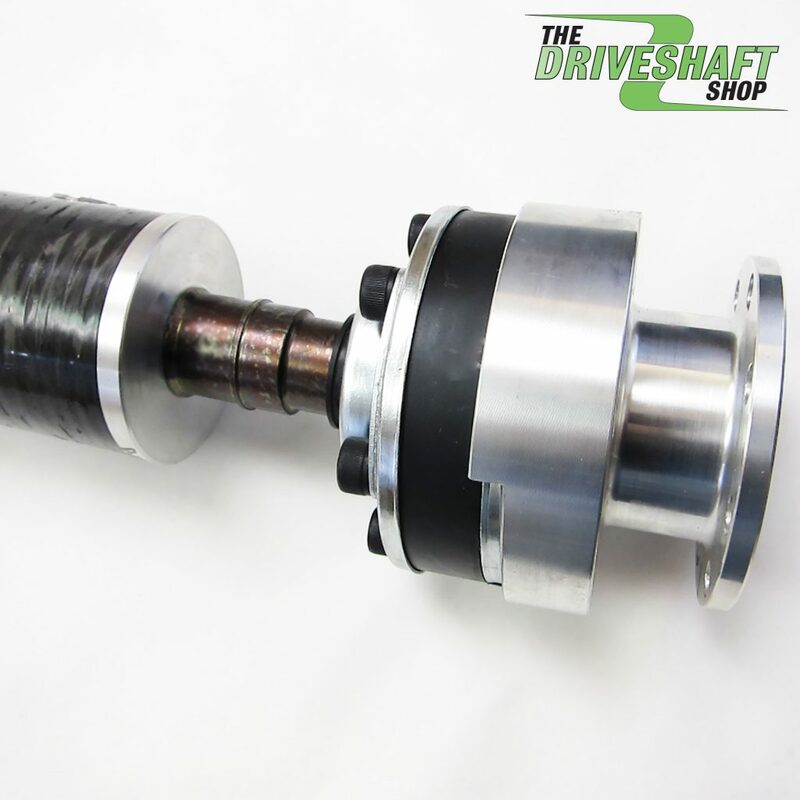 The Driveshaft Shop, we specialize in the impossible. 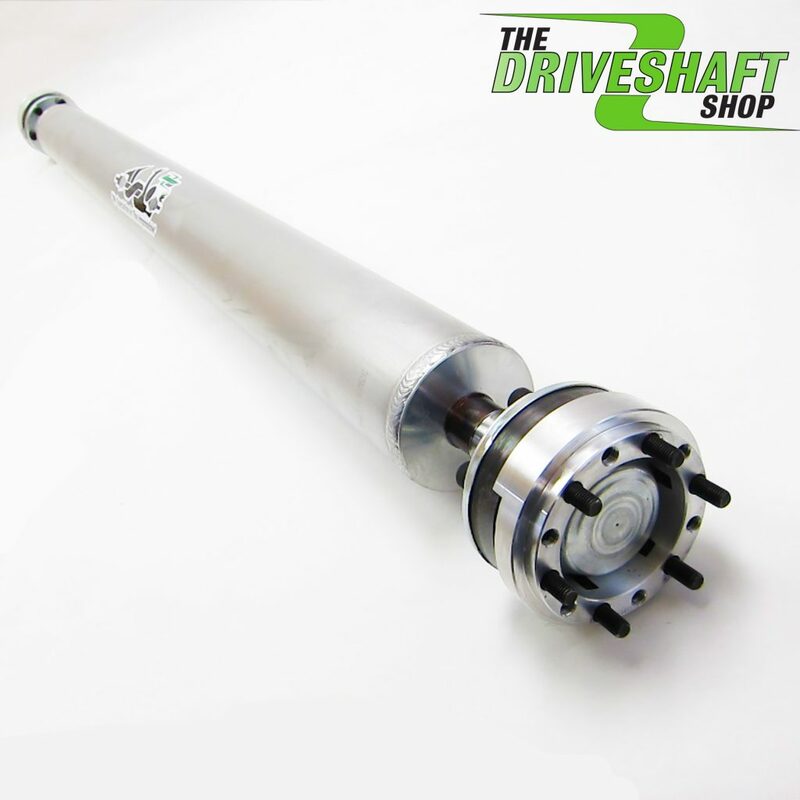 The Driveshaft Shop has supported the Gen III Hemi platform for years developing products for Magnums, Chargers, 300s and Challengers. 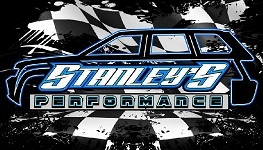 DSS is leading the modern Mopar platform with single and two piece driveshafts, axles, and the DSS bolt in 9″ conversion. 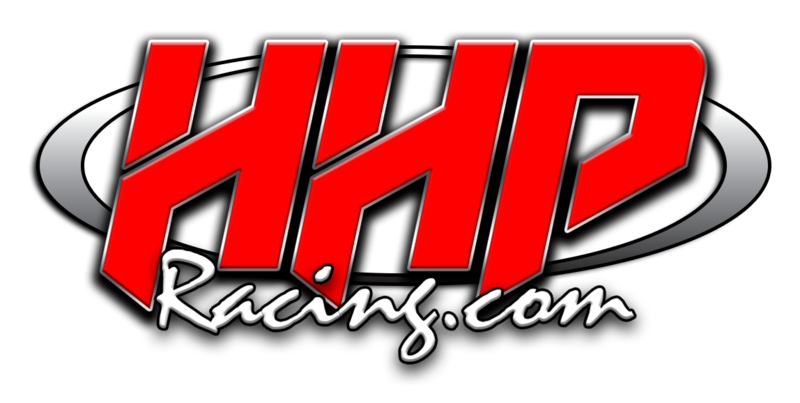 All able to take the abuse from the high torque and horsepower the Gen III Hemi produces.